In Michigan's 2016 Democratic presidential primary, progressive, populist candidate Bernie Sanders pulled off a stunning upset over establishment candidate Hillary Clinton. His win suggested enthusiastic support for economic ideas that are further left than those previously offered by state politicians and the political establishment. It also revealed that the fault lines running through the Democratic Party nationally exist here. In general, the entire party agrees on social issues like citizenship for DREAMers, access to abortion, and equal rights for LGBTQ people. However, the sides split when it comes to economic policies, with centrist Dems fighting for incremental changes to the status quo, and progressives pushing bold policies they say will make a real difference in the lives of the middle class and poor. As we approach the first big Democratic primary since 2016, evidence suggests — even if centrist newspapers do not — that these ideas are even more popular than they were two years ago. That includes a state level "Medicare for All," a $15-per-hour minimum wage, free college tuition, universal pre-kindergarten, publicly-funded campaigns, mandated paid sick leave, and so on. Progressive policies more specific to Michigan include ending water shutoffs, eliminating for-profit charter schools, ending excessive tax breaks for the wealthy, shifting the tax burden from the middle class to the wealthy, and more. A look through the 2018 Democratic primary races in metro Detroit shows a diverse group of more than two dozen candidates running on such ideas. But with so many people running and so little media coverage devoted to down-ballot races, it can be difficult to determine who are the real progressives. 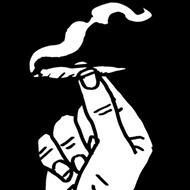 Not to worry, we've got you covered. We sifted through all the Dem primary races in the State Senate, State House, and Congressional districts and found those who are pushing progressive ideas. First, a few quick notes on what follows: This is not an endorsement of any candidate. All information was pulled from the candidates’ web pages or questionnaires they filled out for Vote411, a website by the League of Women Voters Education Fund. Candidates highlighted do not necessarily support all of the aforementioned policies. The guide is meant to function as an introduction to candidates in each race who appear to be more progressive — it’s up to you to dig a little further. If we didn’t mention a race, it’s because there doesn’t appear to be a progressive candidate running. If you’re unsure of which district you’re in, punch in your address at this page for help with state races. Punch in your address at this page to learn which U.S. Congressional district you're in. The primary is Aug. 7. 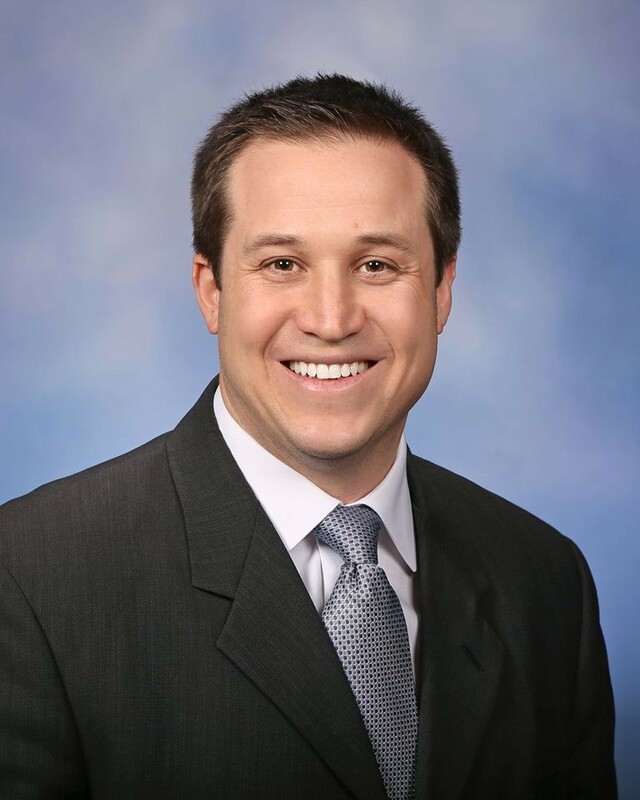 Lipton is a patent attorney by vocation, and was a Michigan House rep from 2009 through 2015. She supports a $15-per-hour minimum wage, "Medicare for All,"free community college and vocational training, publicly funded campaigns, a constitutional amendment to overturn Citizens United, and reigning in "some of the excesses of our defense budget.” In the state legislature, Lipton says she opposed efforts to privatize the education system and fought to dissolve the Education Achievement Authority, an ineffective school system created by Gov. Rick Snyder to turn around Detroit's worst-performing schools. 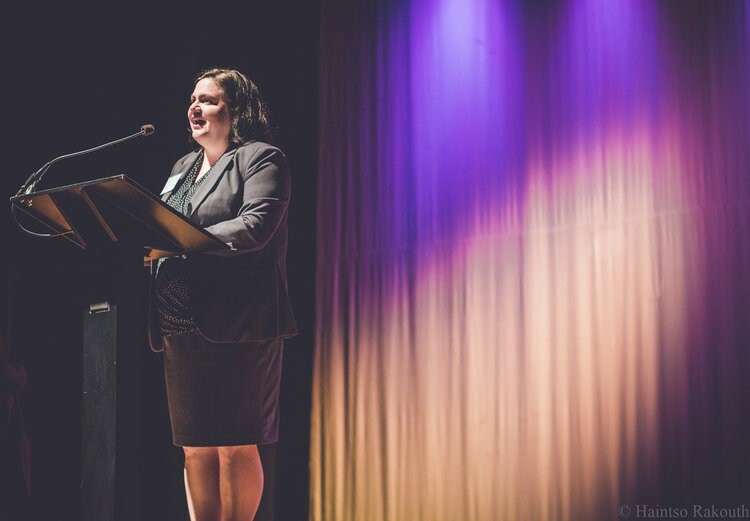 Upon leaving her role in the legislature, Lipton founded the Michigan Promise Zone Association, which helps students in areas of high poverty across the state pay for college or vocational school. 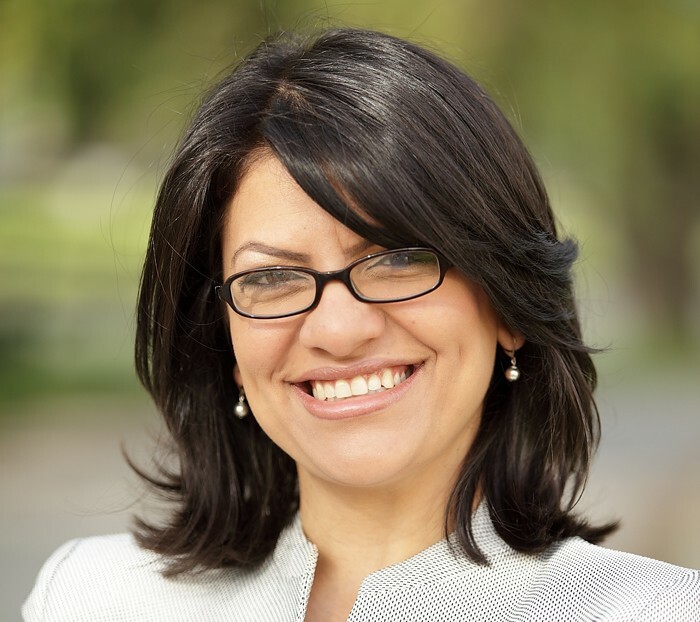 U.S. House 13 — Rashida Tlaib (Parts of Dearborn Heights, parts of Detroit, Ecorse, Garden City, Highland Park, Inkster, Melvindale, Redford Township, River Rouge, Romulus, Wayne, and Westland.) Tlaib supports "Medicare for All," a $15-per-hour minimum wage, and tuition-free college and vocational training. 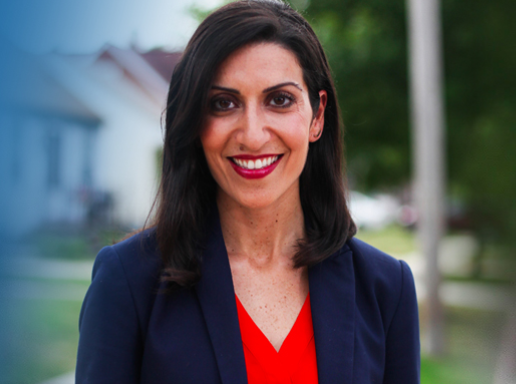 She wants to end corporate welfare, saying "We must stop tax giveaways to rich corporations and developers while our schools are crumbling and people are losing their homes,” and overturn Citizens United, because she says “big money has hijacked our politics.” Tlaib represented Michigan’s 12th House District from 2009 through 2015, fighting polluting billionaires and corporations like the Koch brothers, Matty Moroun, and Marathon Oil. She currently serves at the Sugar Law Center for Economic and Social Justice — a nonprofit focused on advancing the rights of working people. Though she had already left the legislature, Tlaib was a vocal critic of the so-called “Gilbert bills” that gave Michigan’s wealthy developers access to up to $1 billion in tax breaks. She has been endorsed by the Sanders-aligned Justice Democrats, the Democratic Socialists of America, and the Progressive Change Campaign Committee, among other progressive groups. 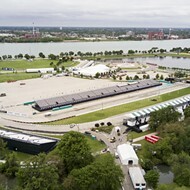 A poll shows Tlaib in a dead heat with Westland Mayor Bill Wild and Detroit City Council President Brenda Jones, the latter of whom supports a $15-per-hour minimum wage, free college or vocational schooling, and "Medicare or All." But Jones' record as a progressive on city council is mixed. While she voted against steering $35 million in public money to the Pistons’ move downtown and supported a strong community benefits proposal in 2016, she recently voted to approve a contract allowing Detroit to continue its water shutoff program for years to come and voted to devote hundreds of millions in public dollars to Dan Gilbert's development projects, even though Detroit has a much weaker community benefits ordinance on the books than the proposal she endorsed. 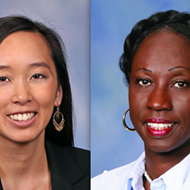 Senate 1 — Stephanie Chang (Parts of Detroit, Ecorse, Gibraltar, Grosse Ile Township, River Rouge, Riverview, Southgate, Trenton, Woodhaven-Brownstown, and Wyandotte.) Chang is running for state senate after serving for three years in the Michigan House. 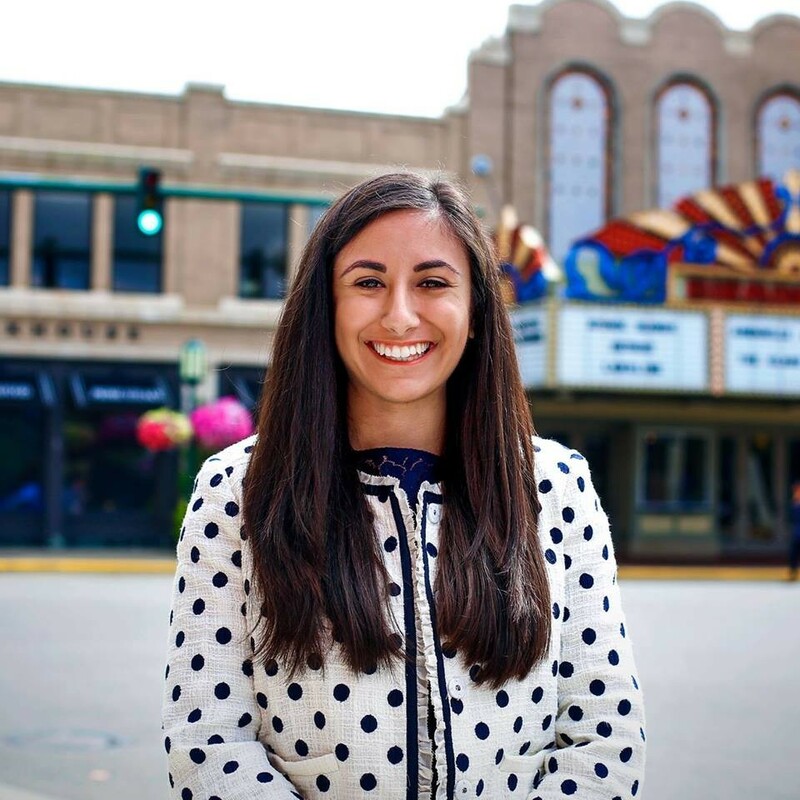 She was ranked by Inside Michigan Politics as the state’s second-most "liberal" representative based on her voting record, and was one of the few Democrat reps to vote against $1 billion in corporate welfare for wealthy developers like Dan Gilbert. 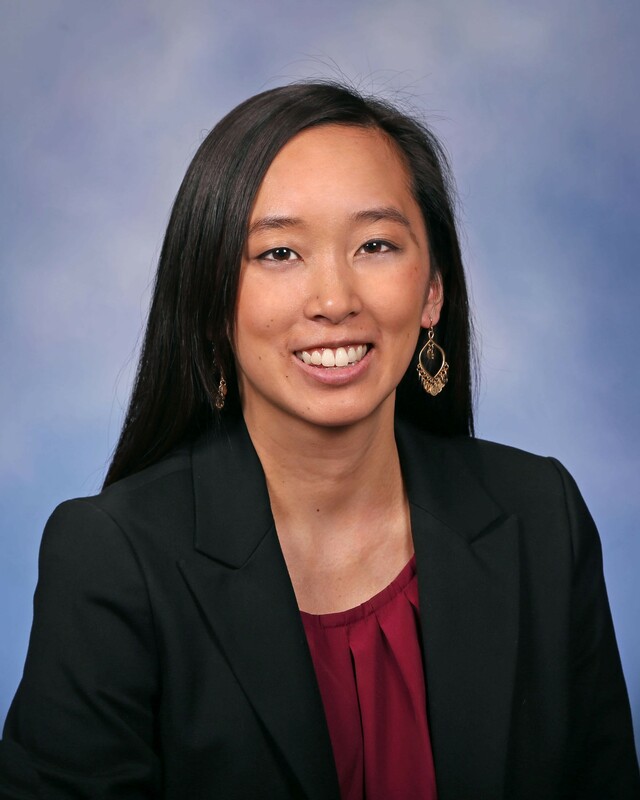 Chang was named the League of Conservation Voters 2017 Legislator of the Year in recognition of her work to introduce legislation to address air quality in Southwest Detroit and Downriver. She says she “successfully fought back against legislation that would have given a no-strings-attached tax break to a large polluter.” Chang introduced a bill to track by socioeconomic measures officer involved shootings and use of force complaints. She says she helped lead the development and passage of a bipartisan 24 bill package to protect sexual assault survivors, prevent sexual assault, and improve accountability. 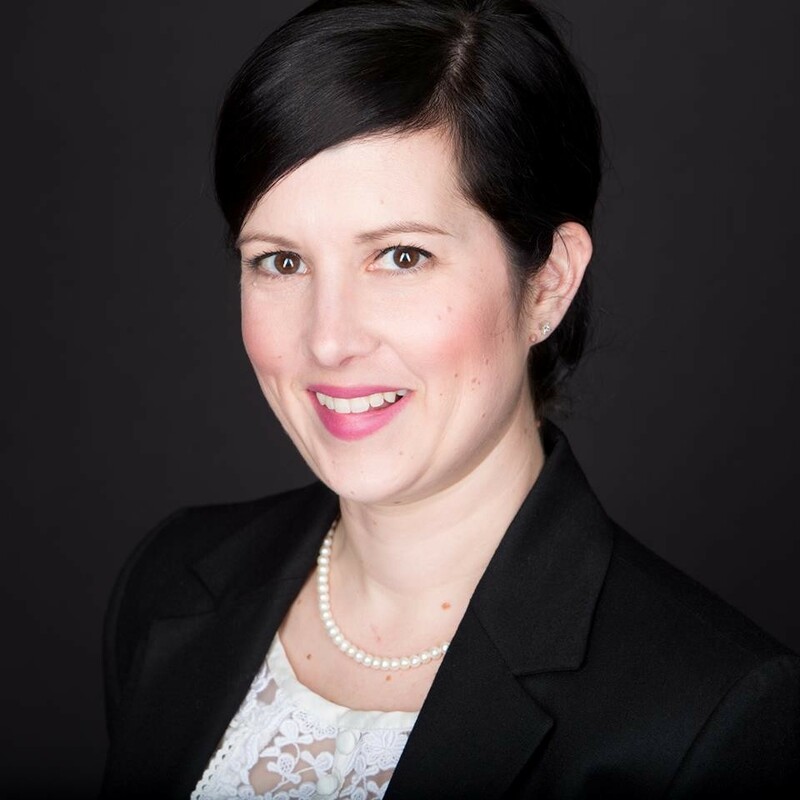 Senate 6 — Erika Geiss (Belleville, parts of Brownstown Township, Flat Rock, Huron Township, Rockwood, Romulus, Sumpter Township, Taylor, Van Buren Township, and Westland.) 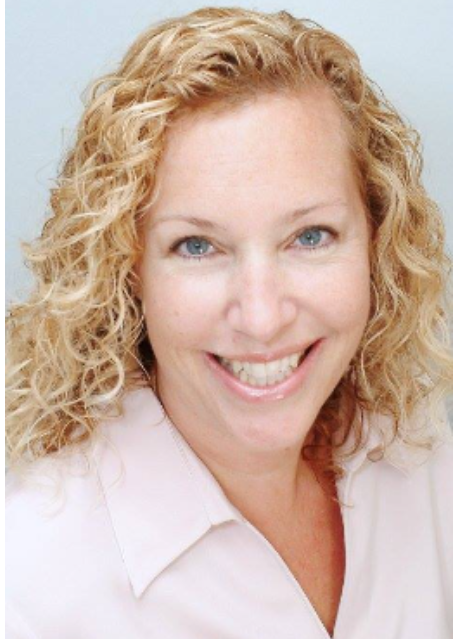 Sate Rep. Erika Geiss currently represents the 12th district. She supports mandated earned paid sick time and family leave; “stronger pregnancy work protections”; universal pre-kindergarten; and reinstating prevailing wage. She says she will work to “eliminate the gender and minority wage gap”; eliminate the pension tax; and repeal Michigan’s "Citizen United" legislation. 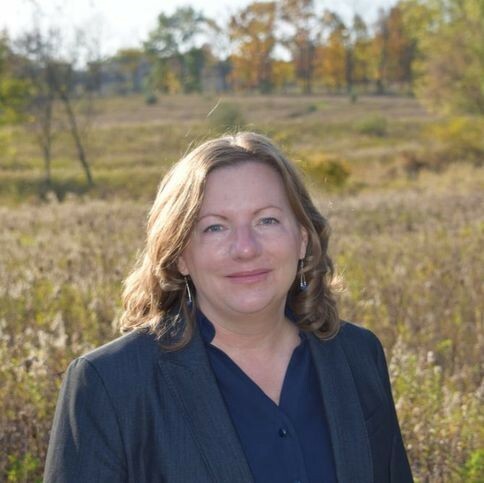 She says, “We need to level the playing field for all candidates and not allow millionaire special interests to sway elections and misinform districts.” Geiss calls for the expansion of citizen oversight of the Michigan Department of Environmental Quality and Michigan Department of Natural Resources. She sponsored HB 4728, a bill to create a nonprofit fund to provide legal assistance to people facing deportation. 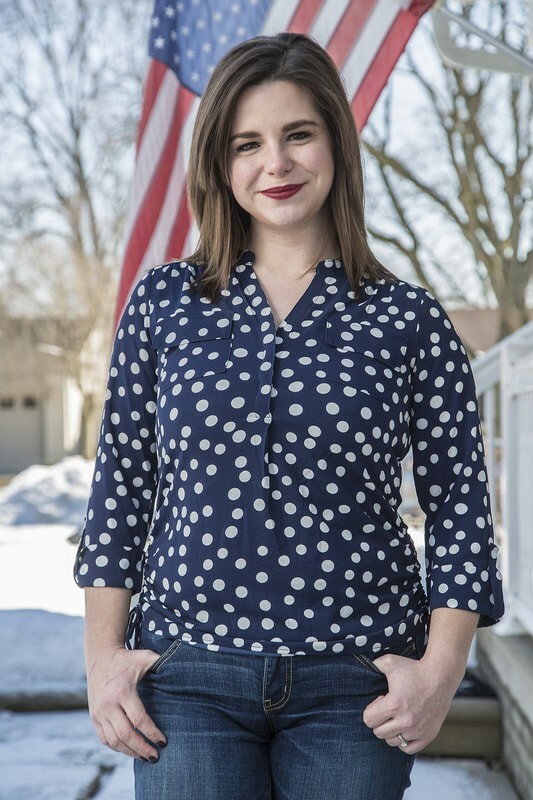 Senate 15 — Julia Pulver (Commerce Township, Lyon Towship, Milford Township, Northville, Novi, Novi Township, Orchard Lake, South Lyon, Walled Lake, West Bloomfield Township, White Lake Township, and Wixom.) Pulver is a nurse who says she supports banning for-profit charter schools, a public health care option, and subsidized childcare for those who qualify for public assistance. 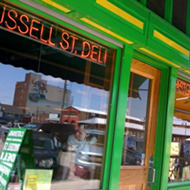 Pulver proposes rewarding “companies that offer flexible work schedules, job-sharing, and work-from-home programs to facilitate parents remaining in the workforce”; and creating “high school curriculums around careers in childcare — education, health care, social work, etc.” She says she supports “living wage legislation. I believe that if you are employed full-time you should not need to rely on public assistance to make ends meet.” Pulver also supports lowering the tax rate for individuals, working families, and small businesses. Critics point out that Bell has received the endorsement and a $250 contribution from the DeVos-backed group, the Great Lakes Education Project. He was quiet on the issue of charter schools in the questionnaire reviewed by Metro Times. 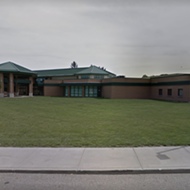 In a follow-up email, he expressed his support for them, saying "there is a lot of work to be done" with public schools and that "there must be other options because our children cannot wait." 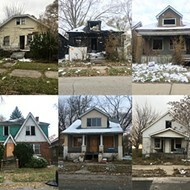 House 4 — Michele Oberholtzer (Parts of Detroit and Hamtramck.) 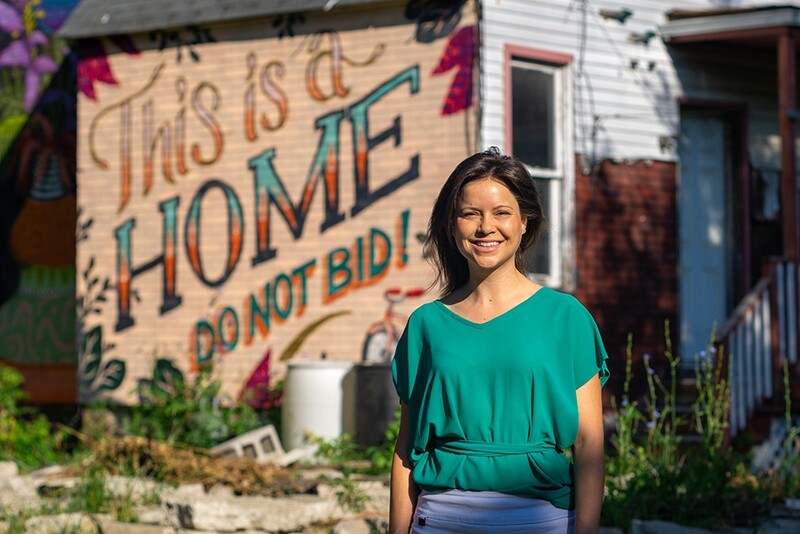 Oberholtzer is a housing activist who works as the program director for the Tax Foreclosure Prevention Project at the United Community Housing Coalition. She supports single-payer health care and a $15-per-hour minimum wage. She proposes a water affordability plan establishing water as a human right and “ensuring reasonable rates to meet basic needs like drinking, bathing, and cooking.” She proposes cutting “the flow of funding and support for for-profit and charter schools,” and “reducing reliance on expensive and ineffective standardized testing.” Oberholtzer proposes removing school closure mandates based on performance, and capping post-secondary tuition for any school that receives public funding. House 8 — Fatou-Seydi Sarr (Parts of Detroit.) 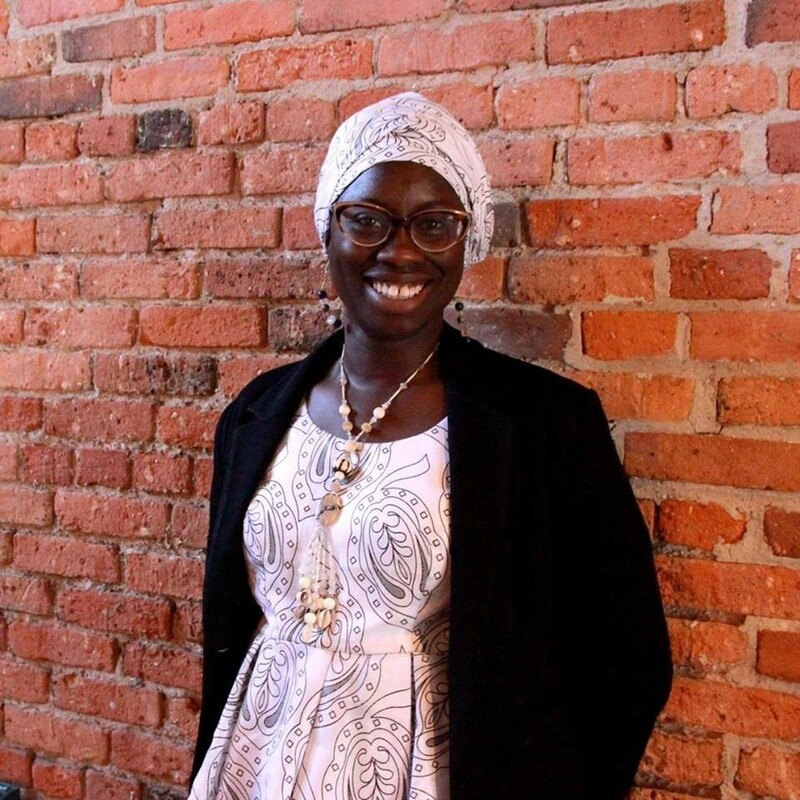 Sarr bills herself as a “mother, social justice advocate and human rights activist in the Detroit metropolitan immigrant community.” She is the founder and executive director of the African Bureau for Immigration and Social Affairs, a nonprofit that helps African and black immigrants in metro Detroit to know their rights, access resources, and become invested and civically engaged. She supports a $15-per-hour minimum wage, "Medicare for All," water affordability, and developing a Detroit municipal identification. House 15 — Abdullah Hammoud (Parts of Dearborn.) 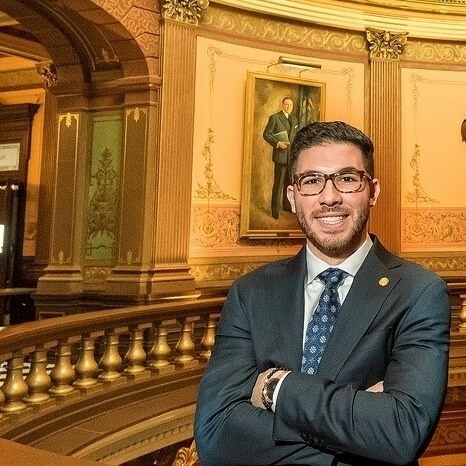 Hammoud is the incumbent and was named by Inside Michigan Politics as one of Michigan's most "liberal" representatives based on his voting record. He supports a single-payer health care system; capping doctor visits to a maximum of $5 out-of-pocket; and "transparency from pharmaceutical companies." He supports universal pre-kindergarten and "a graduated income tax system where 98 percent of families would realize a tax reduction." Hammoud says corporations should be held accountable and "tax dollars should be used to create jobs, not line CEO pockets." He proposes retaining Michigan college graduates with student loan forgiveness. House 16 — Mike McDermott (Wayne and parts of Westland.) 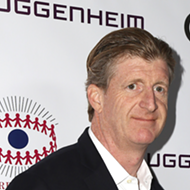 McDermott supports a $15-per-hour minimum wage, guaranteed overtime pay, pay equity for women, mandatory paid sick leave and vacation, job creation through infrastructure and green job investment, and creation of "a middle class tax code with a graduated income tax so the rich pay their fair share." He notes that economic and tax incentives are too often given to big corporations. 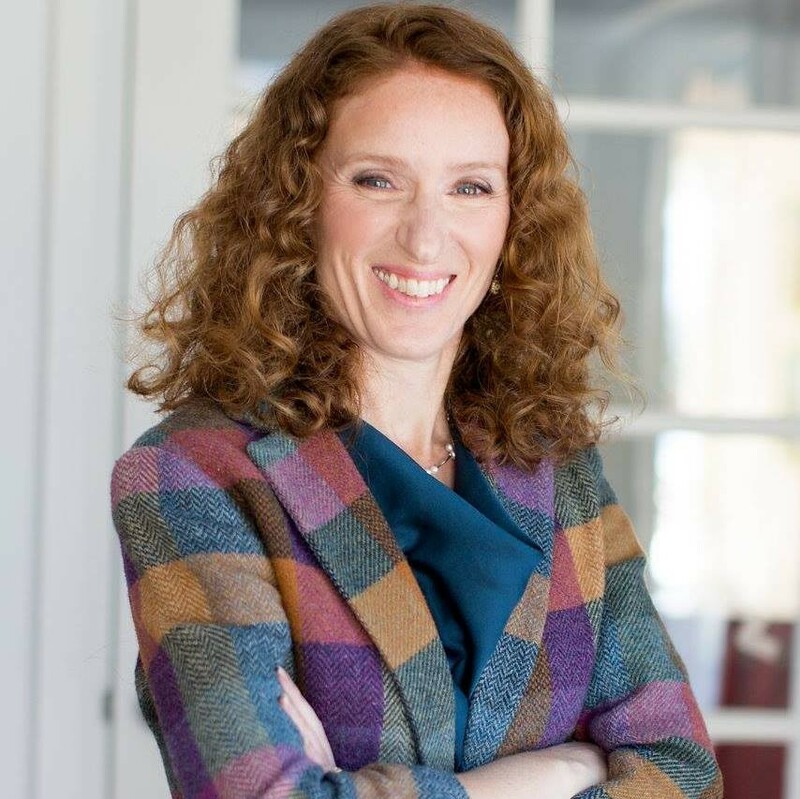 McDermott supports closing the school funding gap, increasing teacher pay, creating universal pre-kindergarten, banning for-profit schooling, and treat drug addiction as a health problem. 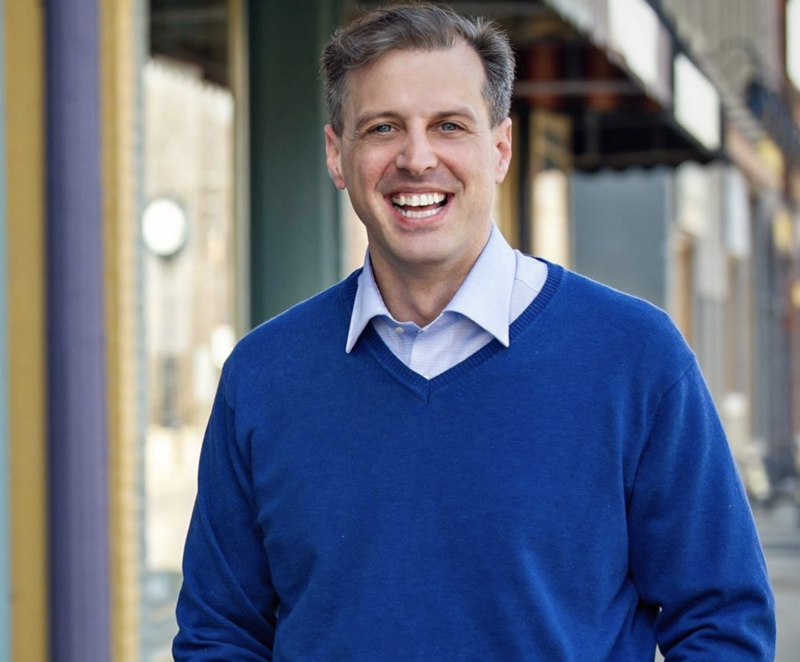 On his campaign website, McDermott offers very detailed ideas and policies that would benefit the middle class and poor. House 19 — Laurie Pohutsky (Parts of Livonia.) Pohutsky is a research associate at a biotechnology startup. She supports a state-funded "Medicare for All"-style program that would be paid for by "implementing a progressive, graduated income tax that requires the state’s top one percent to pay their fair share without overburdening the working class" and “eliminating profit-driven inefficiencies.” She supports universal pre-kindergarten and cutting off public funding for charter schools. House 27 — Robert Wittenberg (Berkley, Ferndale, Hazel Park, Huntington Woods, Oak Park, Pleasant Ridge, and Royal Oak Township.) 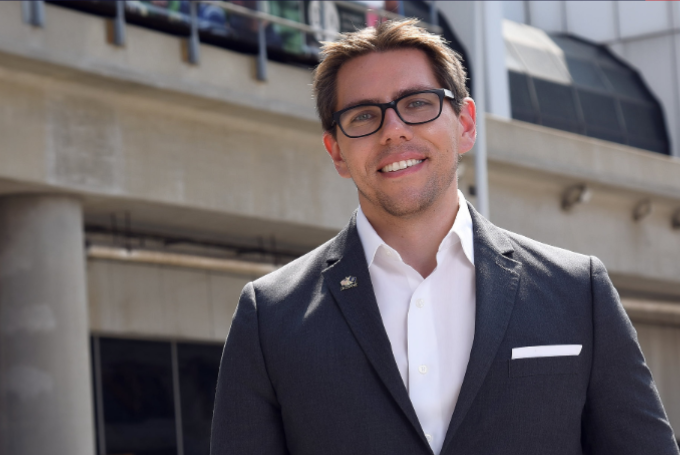 Wittenberg is the incumbent who says he is working on legislation to move Michigan to a public funding model for elections and limit the amount of money in politics. He says he sponsored legislation to implement a state-run universal retirement program for employees who don't have an option through their employer. 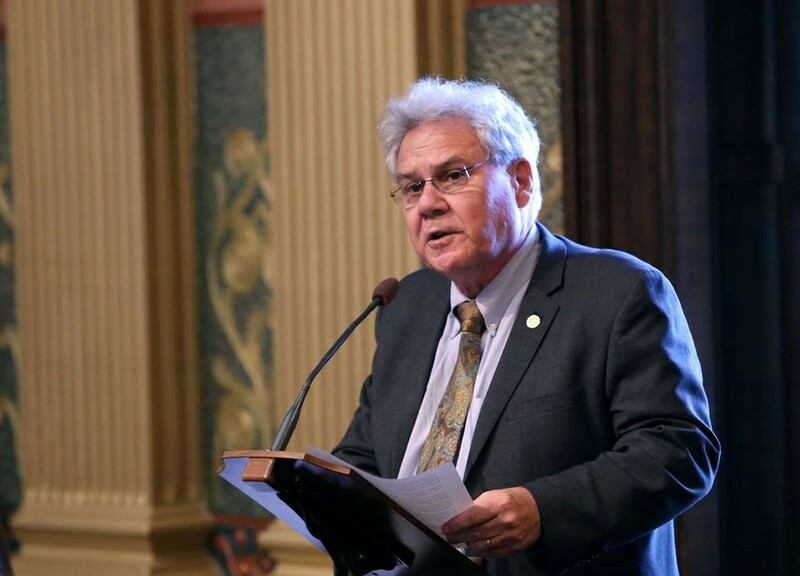 Wittenberg says he is working to implement a graduated income tax in Michigan that would cut taxes for 94 percent of taxpayers and generate $1.2 billion of new revenue annually. He supports making Election Day a holiday, automatic voter registration, and prohibiting water shutoffs in low-income communities. Inside Michigan Politics in 2018 named Wittenberg one of the State House’s most "liberal" reps based on his voting record. House 31 — Paul Manley (Parts of Clinton Township, Fraser, and Mount Clemens.) Manley notes that unemployment is low but “the rate of pay has not increased to reflect the cost of living, or the increase in job growth. With increases in [the cost of] gas, food, and utilities, it is no wonder the people of Michigan feel left out. 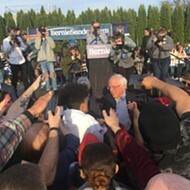 We need to increase the minimum wage to $15-per-hour, and have it adjusted yearly to properly reflect the cost of living.” He says candidates should not be allowed to put more than $100,000 into their own campaign as “wealth should not be a reason to hold office.” He proposes a one-week voting period. Manley supports universal pre-kindergarten and increasing taxes on the wealthy to help adequately fund schools. He adds that, “by using our lottery monies the way it was marketed, ‘for education,’ we can afford a four-year degree for anyone who wants to pursue a higher education.” He says the state should pay for college for anyone who finishes high school with 3.0 or above. 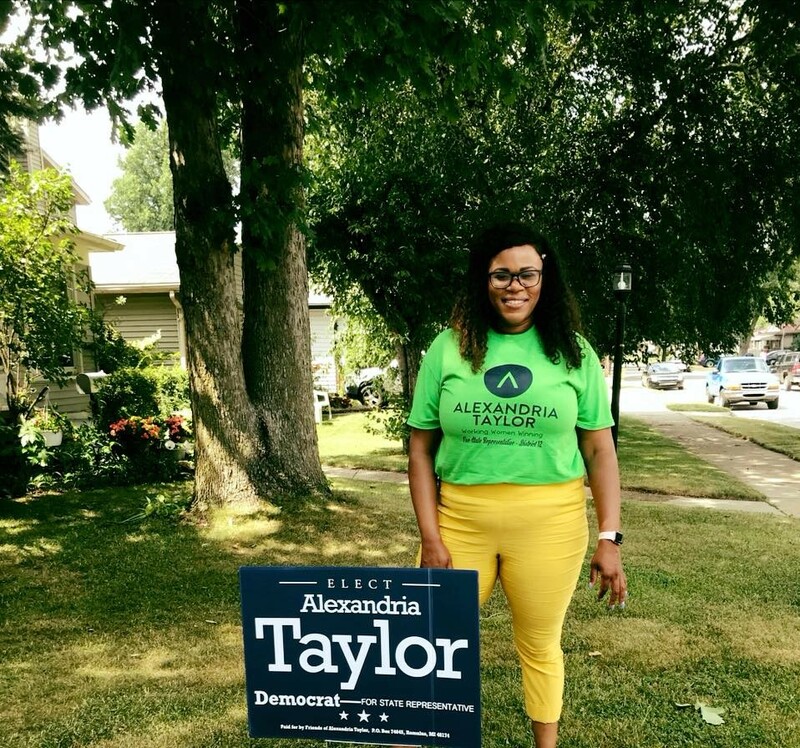 House 35 — Alex Meyers (Lathrup Village, Southfield, and Southfield Township.) Meyers is a church musician at Northwest Unitarian Universalist Church who supports universal pre-kindergarten, and giving tax breaks to small businesses instead of large businesses, “which results in little gains for the community.” He supports raising the minimum wage to $15-per-hour, a state jobs guarantee, establishing publicly funded elections, and a ban on lobbying jobs for a three- to five-year period after serving in the legislature. Meyers supports automatic voter registration, same-day voter registration, no-reason absentee voting, and making Election Day a statewide holiday. House 40 — Nicole Bedi (Birmingham, Bloomfield Hills, Bloomfield Township, and parts of West Bloomfield Township.) 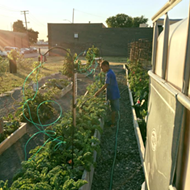 Bedi is a dietician who supports universal pre-kindergarten, closing the school funding gap among poor and wealthy districts, and tuition-free two-year college or a trade school equivalent. She supports the elimination of dark money, decreasing PAC contributions, same-day voter registration, vote by mail, and online voter registration. She notes that stagnant wages “make many Michiganders feel left out. For our economy to continue to rebound we must raise wages.” She proposes mandatory paid sick leave, paid family/maternity leave, and increasing access to childcare. Bedi was defeated by a 6-point margin in her bid for this seat in 2016. 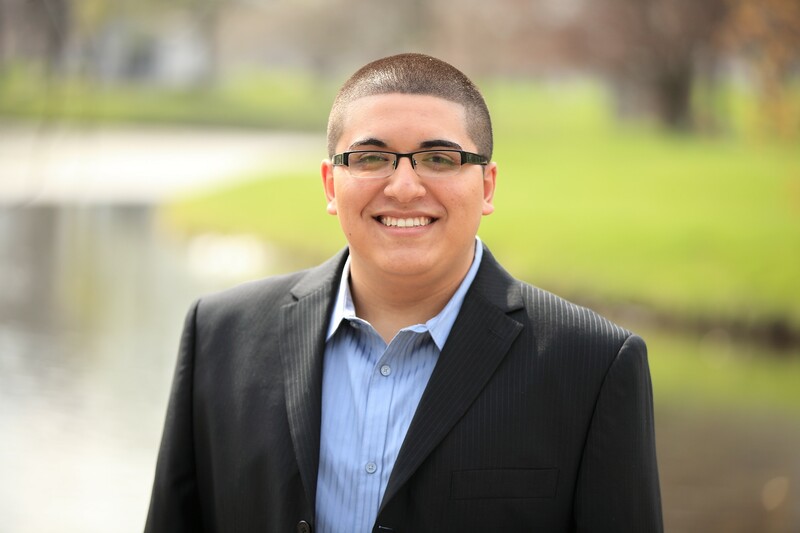 House 53 — Yousef Rabhi (Parts of Ann Arbor and portions of Ann Arbor, Pittsfield, and Scio townships.) 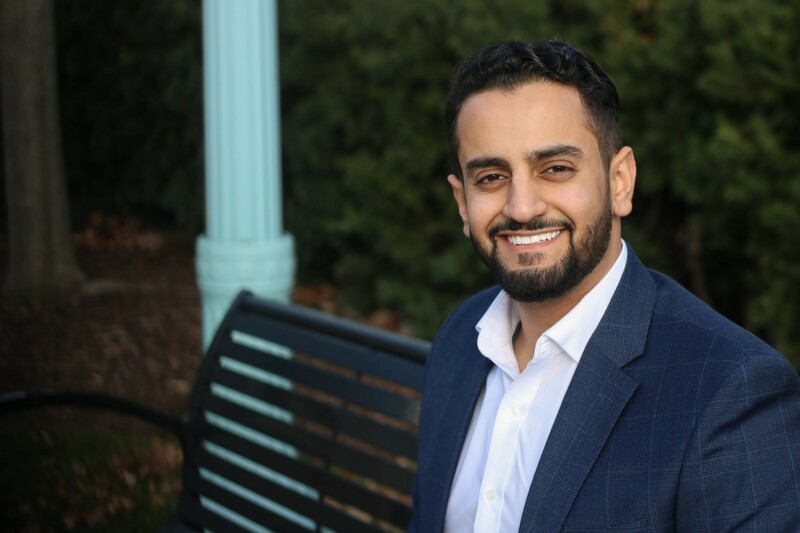 Inside Michigan Politics named Rabhi — who is running unopposed in the primary — the most "liberal" State House member in 2018, which it based on his voting record. Earlier this year, Rabhi introduced legislation for a state-level single payer health system. 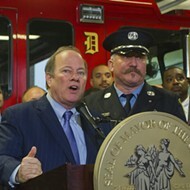 He was one of few Dems to oppose bills that provided $1 billion in tax money to Dan Gilbert and other wealthy developers. 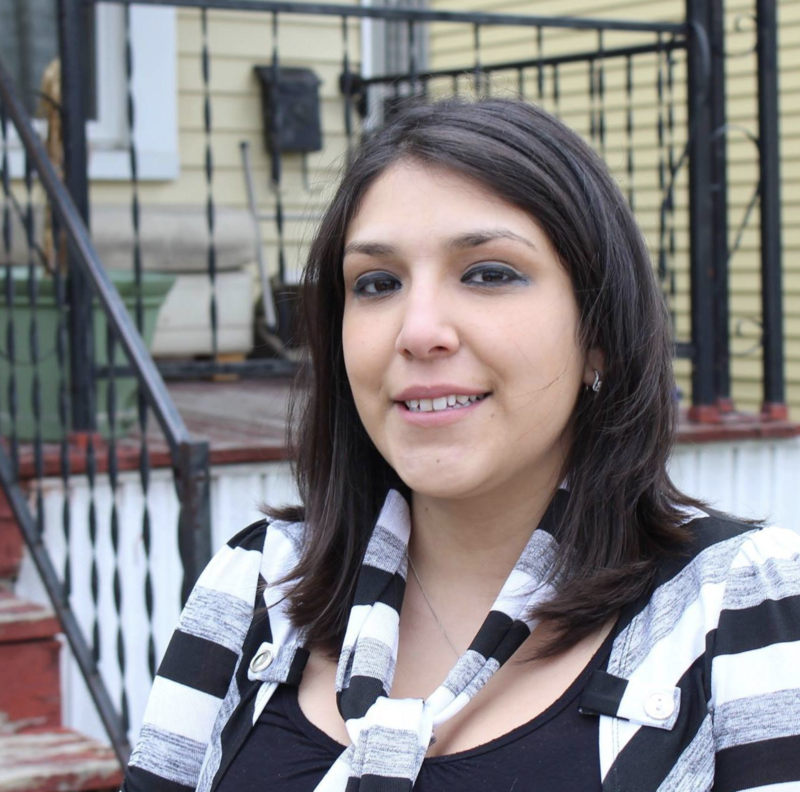 Rabhi supports better pay for teachers and eliminating funding for for-profit charters. He is also one of few candidates to mention the need to address issues around environmental justice. You've likely heard a lot about him by now. You can read El-Sayed's policy proposals here. You can see how he stacks up against his competitors here and here. This post was updated at 1:40 p.m. on July 27 to reflect that Willie Bell received the endorsement of a DeVos-backed education group.